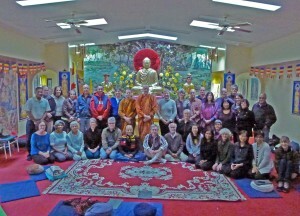 Ajahn Viradhammo’s news at the Tu-An Pagoda that evening was transformative. The effect of his faith in ‘the Invisible… the Deathless…the Island’ was multiplied by at least fifty-fold. 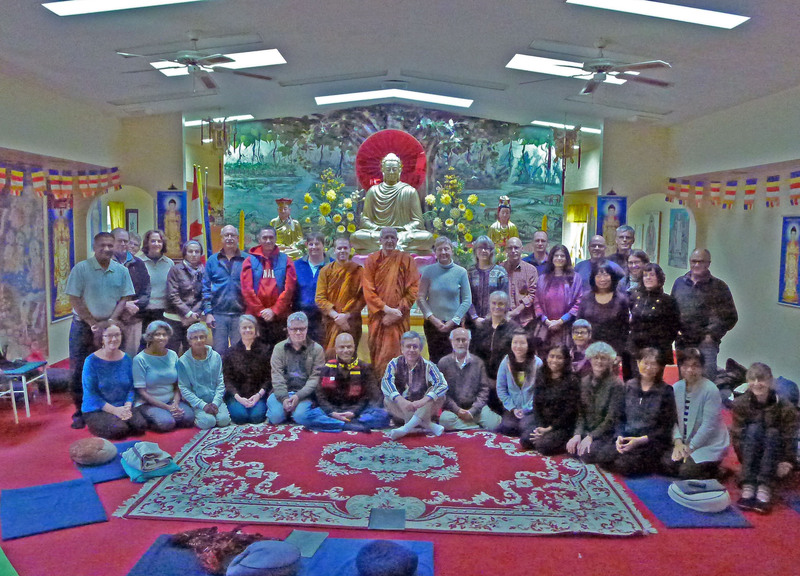 Fast forward to this weekend, ten years later and Buddhists and friends of Buddhists from all over the Ottawa Valley will be celebrating Tisarana’s third Kathina on Sunday, Nov 8th at the monastery. The Tisarana Monastery Board, warmly invites you, your family and friends to come and celebrate this joyful day with them, Luang Por Viradhammo and the community of resident and visiting Theravada monks. Information from Tisarana about the programme. 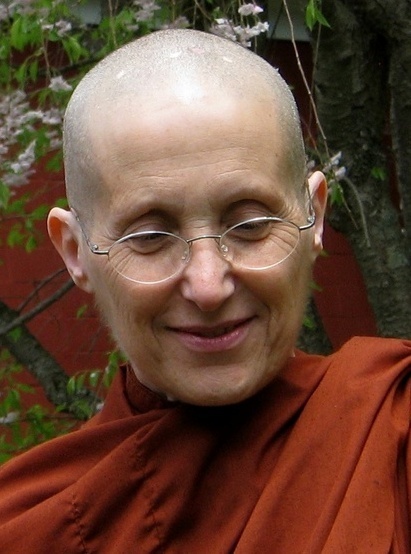 Friday, November 13th – Ayya Medhanandi at Quaker House, 7:30 pm, 91A Fourth Ave, in the Glebe. 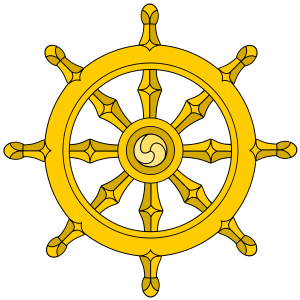 The final teaching on the Noble Eightfold Path is being offered by LP Viradhammo at Tisarana Monastery. A few days later Ajahn leaves for India and Thailand. All are welcome to come join in this practice/study and teaching opportunity. 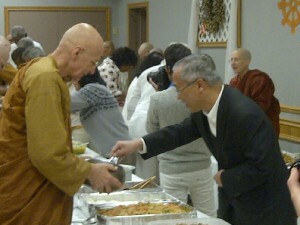 Food offerings are greatly appreciated for the Saturday 11 am meal and for the monastery in general. Either bring food offerings with you or they can be dropped off Friday afternoon, Nov 20th, 1-4 pm at 24 Marielle Court (Richmond – Pinecrest area). 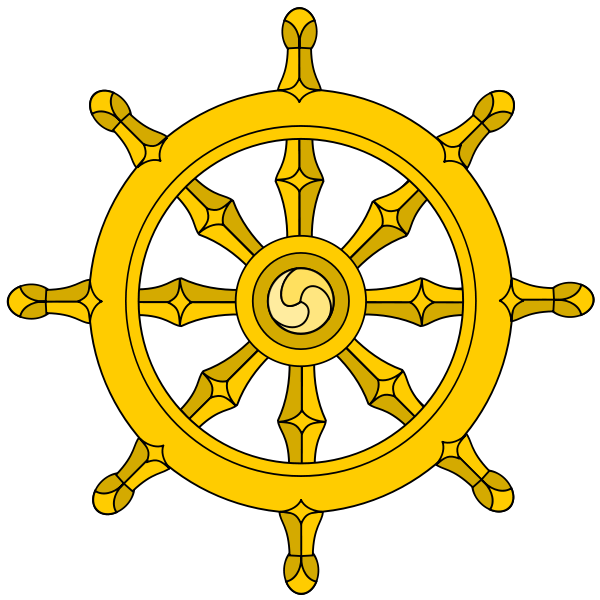 In February 2016 a second offering of the Noble Eightfold Path Study Group facilitated by Hoa Nguyen will begin. Five sessions are planned for Saturday afternoons, spaced out every three weeks. The group will meet at the First Unitarian church, Richmond Road area. More information on dates, times, registration in the OBS Newsletter – December. Ven. Sallekho was born in Halifax, Nova Scotia. In 2010, as part of the Wat Pah Nanachat community, he received ordination into the bhikkhu sangha at Wat Nong Pah Pong, with Luang Por Liem Thitadhammo as his preceptor. 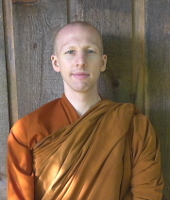 After 5 years as a monk in Thailand, he returned to Canada and joined the Tisarana community in June 2015. 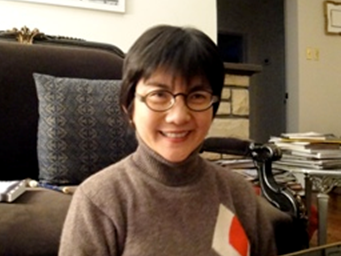 Evelyn Tan first learned about Buddhism, mindfulness and vipassana meditation largely through the Ottawa Buddhist Society when she and her family moved to Ottawa some twenty years ago. She teaches Mindfulness Based Cognitive Therapy (MBCT) at The Ottawa Hospital Rehabilitation Centre and works in the community with individuals who prefer 1:1 sessions or small group sessions. The Days of Mindfulness run from 8:30 a.m. to 3:30 p.m. and include periods of sitting meditation, walking meditation, dhamma readings, listening to dhamma talks (from either an invited monastic/nun or else a taped talk chosen by a senior OBS member). If you cannot attend the full-day program, you may participate in a half-day session: from 8:30 to 11:30 a.m. or from 12:45 to 3:30 p.m. Either way, you are invited to contribute to and share in the pot-luck vegetarian lunch, served between 11:30 a.m. and 12:45 p.m. Any contribution would be warmly welcomed. Note that there is no particular requirement to be a Buddhist to attend any of the Days of Mindfulness only an interest in meditation and the practice of ‘noble silence’ for the day.